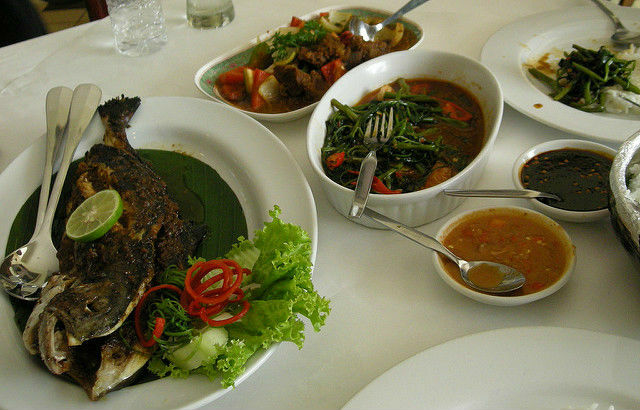 Indonesia has been known well for its thousand kinds of local food. In Jakarta itself, you can find all the food from around Indonesia ranging from street food to restaurants. We locals love to eat out too in search of our own favourite foods and here are our very own best restaurants in Jakarta. The restaurants here are mainly from Javanese and Balinese influence. Eating out in Jakarta will definitely delight your palate with sweet and spicy dishes such as turmeric fish, fried duck with green chillies, mixed rice with all sorts of dishes, meat skewers and much more. 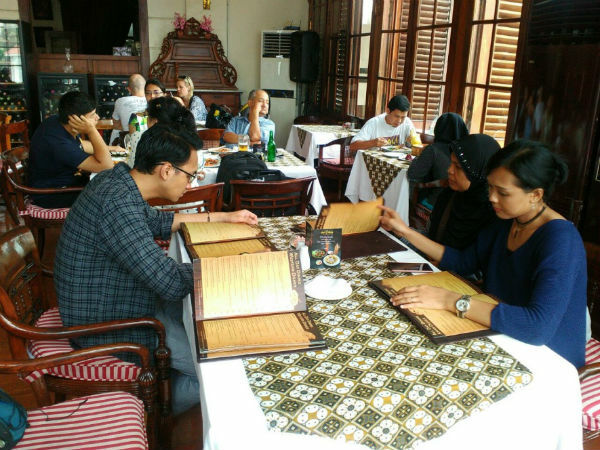 This restaurant is located in the Kota Tua (Old Town) of Jakarta. 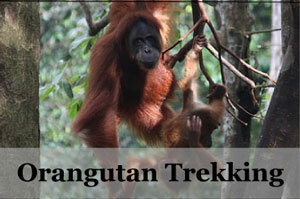 Do not be surprised if see more foreigners than Indonesian people here. This restaurant preserved its colonial design and structure since 1837. 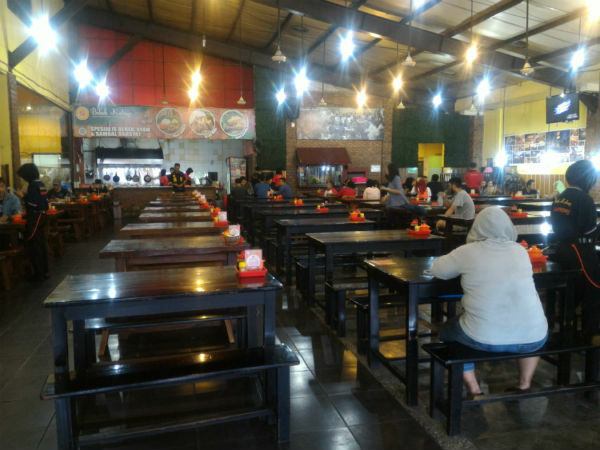 Enjoy your seating in the classy wooden chairs with your selected local food such as Soto Betawi, Nasi Campur, or their signature Batavia Fried Rice. 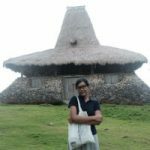 Taken out from the Javanese language, Omah Sendok literally means “House of Spoon”. This restaurant used to be a house which has been turned into a restaurant. That is why you will find the authentic home ornaments such as its wooden chairs and tables. There is also a view of the pool while you enjoy your meal. 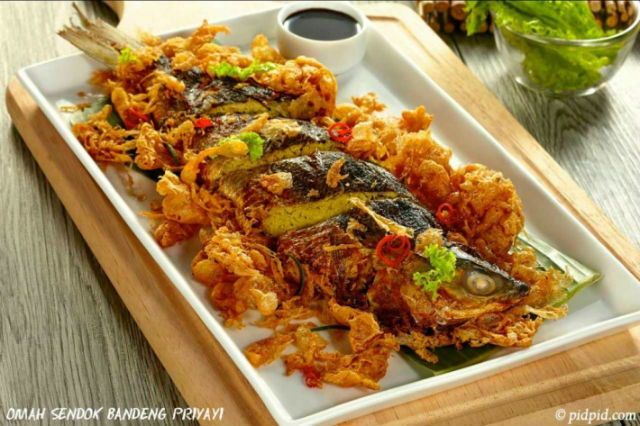 I recommend to try Bandeng Priyayi, a dish made with milkfish with a touch of turmeric inside, covered with eggs on the outside, and served with crunchy crisps on the top. If you ask the people in Jakarta about the best place to eat duck in Jakarta, they will definitely answer “Bebek Kaleyo!”. This place is especially for those who love spicy meals. The duck which can be a kind of tough meat can be found tenderly cooked here, with the taste of spices perfectly absorbed deep within. The favourite dish here is Bebek Goreng Cabe Hijau (Fried Duck with Green Chili). But if you still cannot live without red chillis, don’t worry as they are always ready on each table. Balinese food does not have to be enjoyed in Bali. 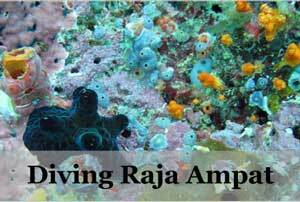 It can be found in this capital city of Jakarta too. Just located not far from Bebek Kaleyo, Smarapura Resto has a homey ambience with a local touch of Bali. There are 4 wooden gazeboes adorned with typical Balinese fabric in its surrounding. 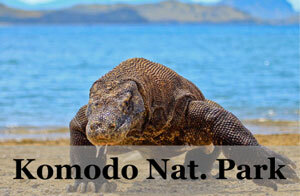 The waiter and waitress here also wear a traditional Balinese suit. 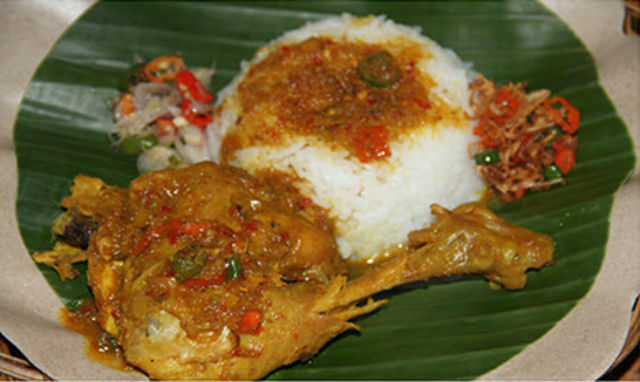 A famous dish from Bali you must try is Nasi Ayam Betutu. Another good option is Nasi Campur Bali. From Bali, we move then to Java. 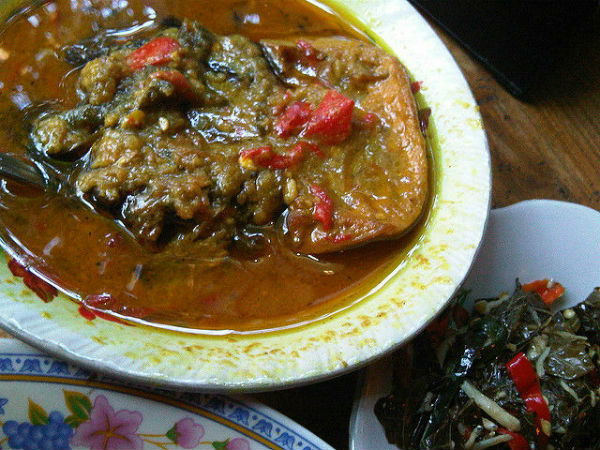 Mbah Jingkrak is a restaurant which serves many kinds of Javanese dish with the typical taste of sweeti and spicy. The menu is displayed in the front and you may choose your own favourites here. There is also a live Javanese music called Keroncong every day starting from 7 PM until 9 PM here. 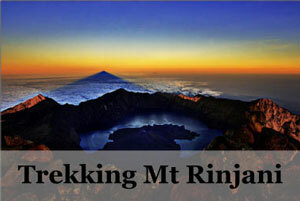 Mbah Jingkrak is located in an ancient Javanese concept house. There is also a pool at the corner that contains colourful balls that you can use for your photo background. This is another Javanese restaurant which specifically serves a variety of dishes from Solo, Central Java. As the other Javanese restaurant, dishes at Dapur Solo comes laden with sweet and spicy. 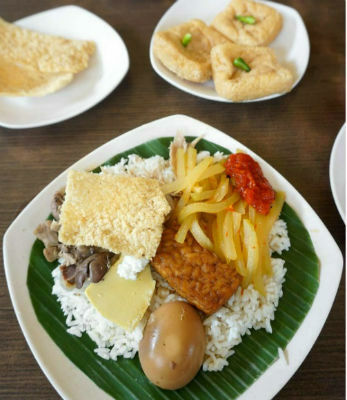 One of the most renowned food from Solo is Nasi Liwet or in Javanese, we call it Sego Liwet. Nasi Liwet is a kind of rice cooked with coconut milk and Indonesian herbs added with shredded chicken, cooked squash, boiled egg, and of course, sambal (chilli sauce). For some more Indonesian local cuisine, you should give this A-class restaurant which a Dutch architecture a visit. This restaurant is very popular among the expats around Jakarta. You will find the entire restaurant filled with luxurious furniture and wallpaper. For the food, you can try Nasi Buketan, a big portion of green rice accompanied with meat skewers, sweet fried potato, diced omelette, and chilli sauce. 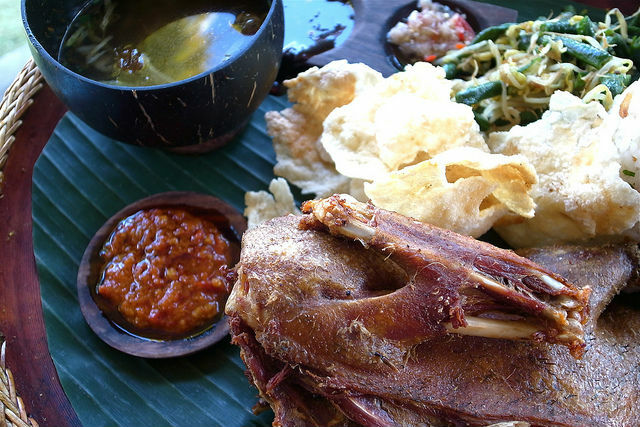 Adopted from The Balinese language which means Dirty Duck, Bebek Bengil has been here in Jakarta since 2009. 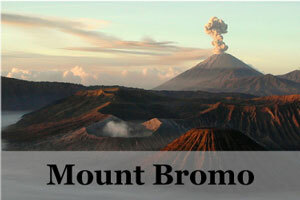 The first branch is originally located in Ubud, Bali. 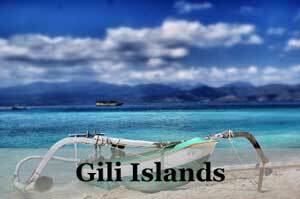 Their concept is actually to bring the Balinese ambience to this city. The signature dish here is the Crispy Duck served with stir-fried of string bean and bean sprouts. Don’t worry, the chilli sauce has been included in the package. This is one of the restaurants that has opened a lot of branches in Jakarta since 1974. Just like its name, Sate, meat skewers, is their main dish here. The decoration is dominantly filled with the Javanese touches such as the Wayang characters framed on each branch. Wayang is a popular puppet-shadow show in Java. 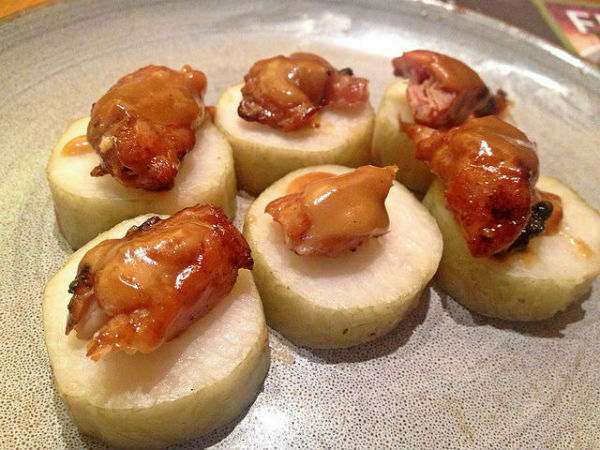 If you visit Sate Khas Senayan, you should order Sate Ayam Campur which serves you chicken skewer layered with good fat and served with peanut sauce. 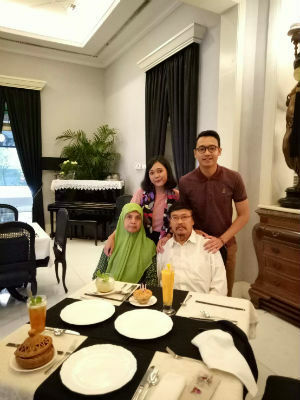 As previously mentioned, Indonesia has plentiful of local cuisine, so it might not be enough to just visit one restaurant to have a representative of the Indonesian food. 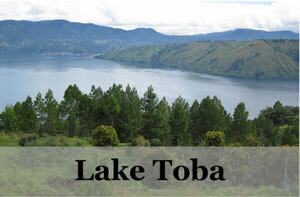 So, get your stomach ready and choose what typical local cuisine you prefer. Do not forget to always order sambal, which is really mandatory to accompany any kind of Indonesian food.